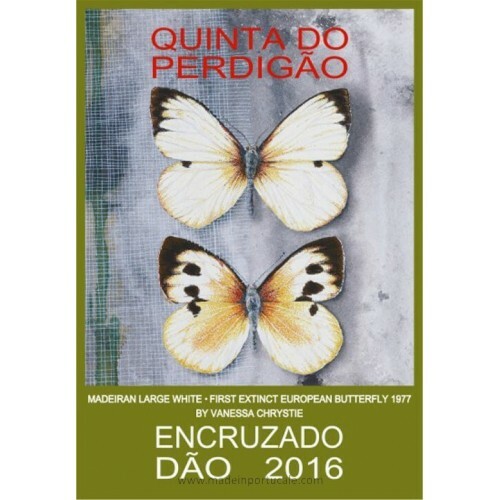 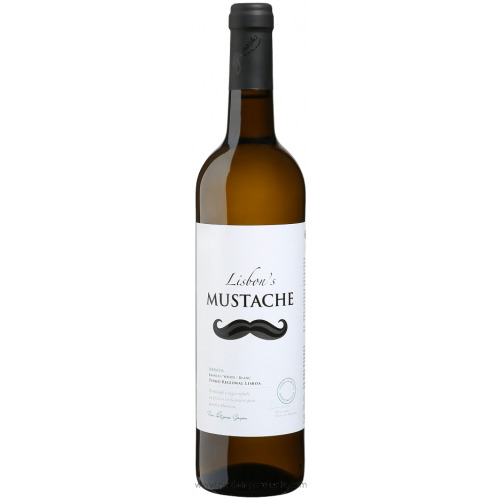 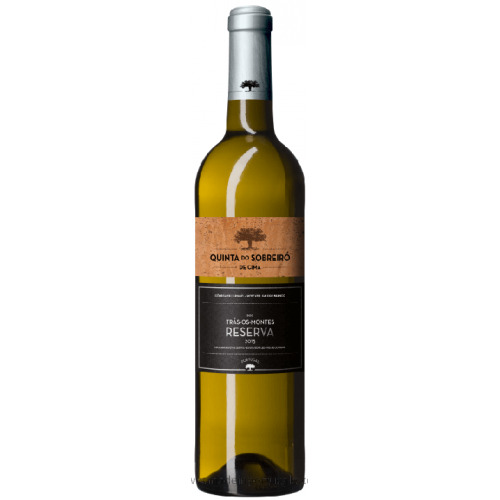 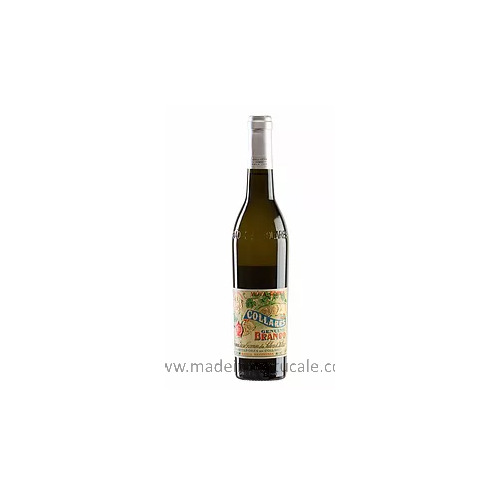 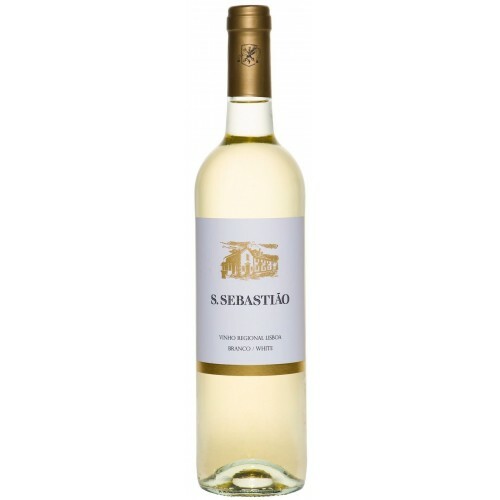 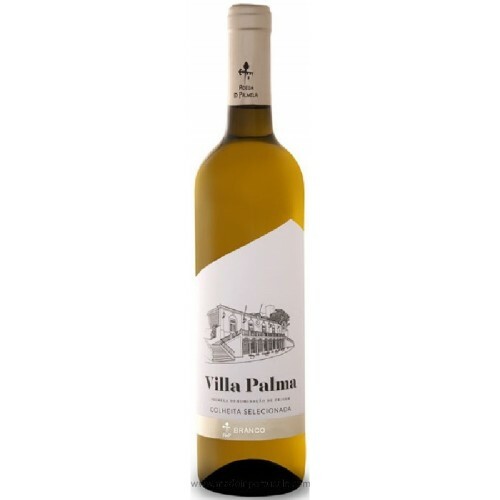 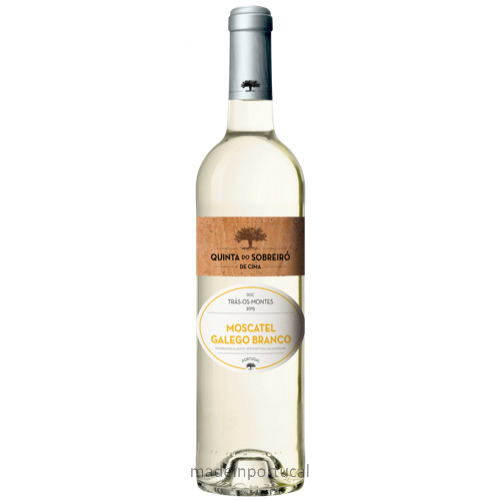 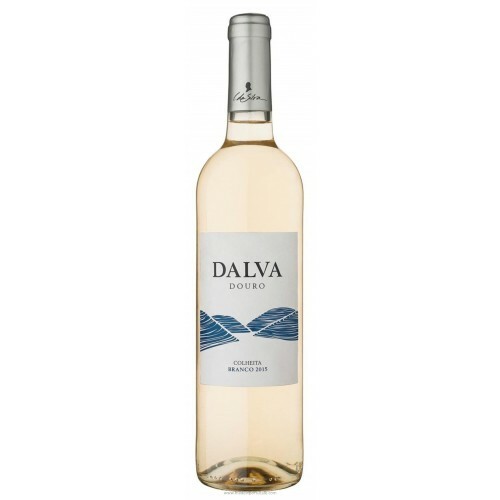 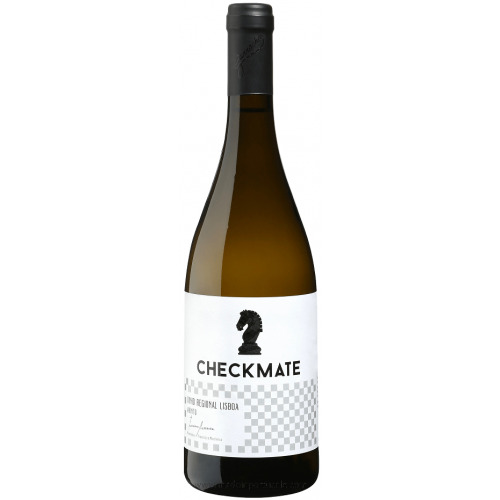 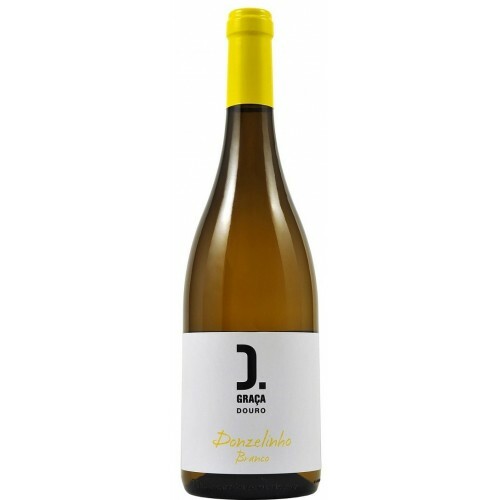 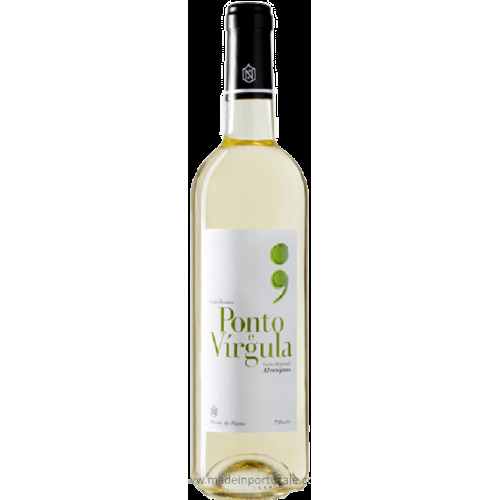 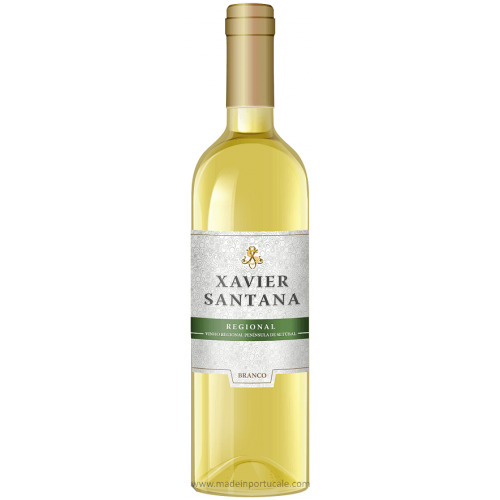 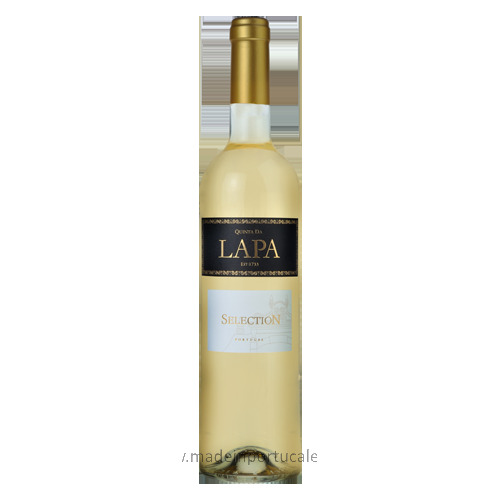 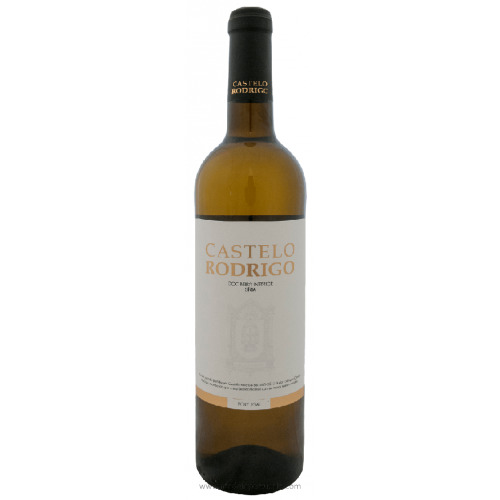 S. Sebastião White Wine 2015 - Kabaz, Lda. 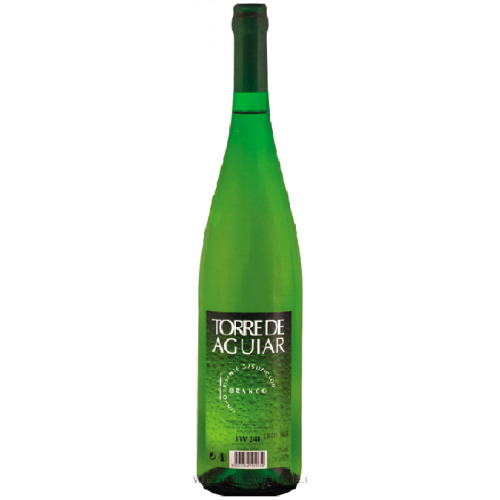 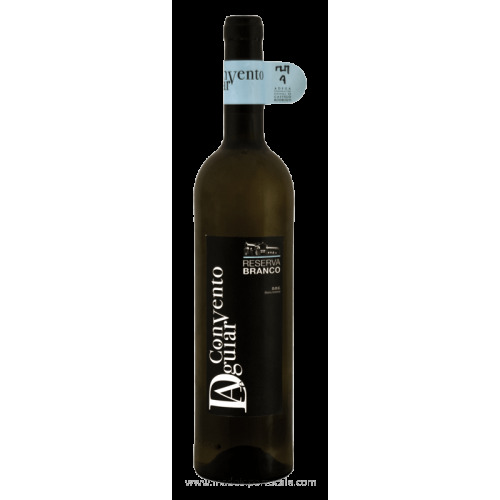 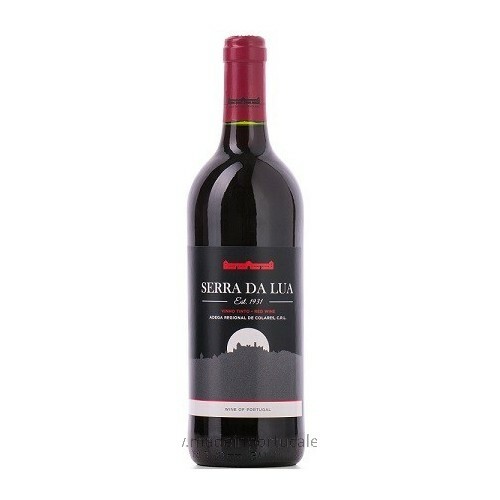 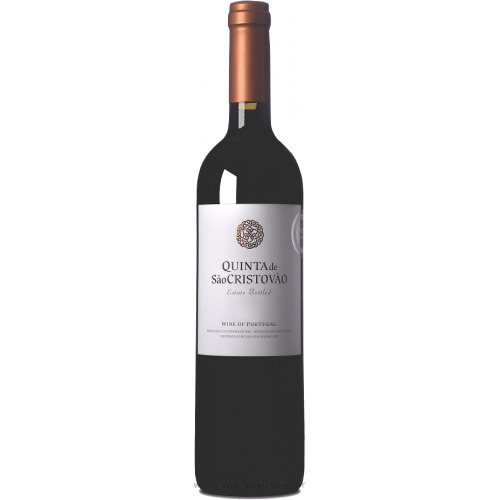 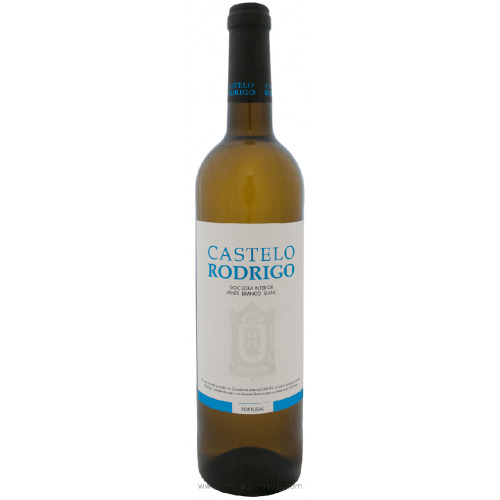 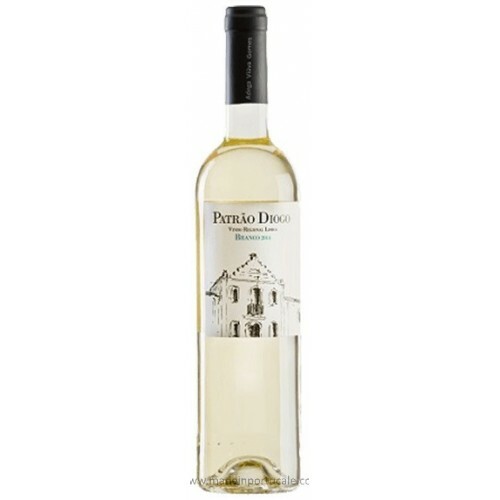 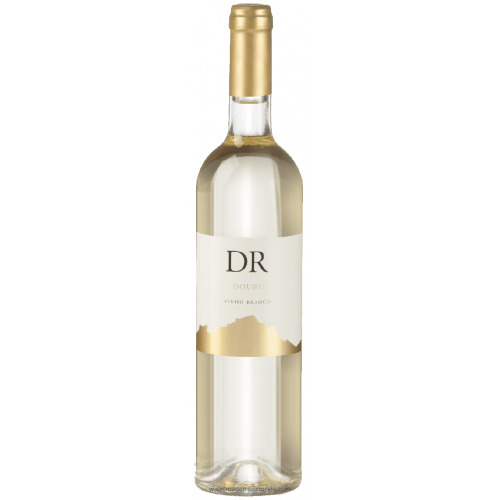 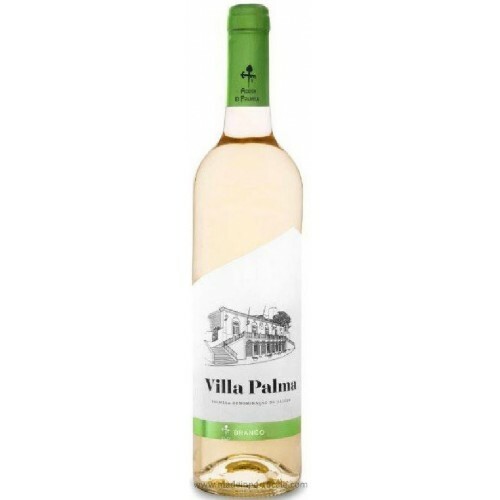 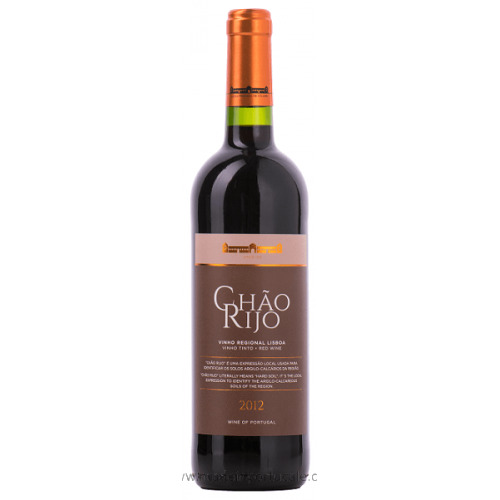 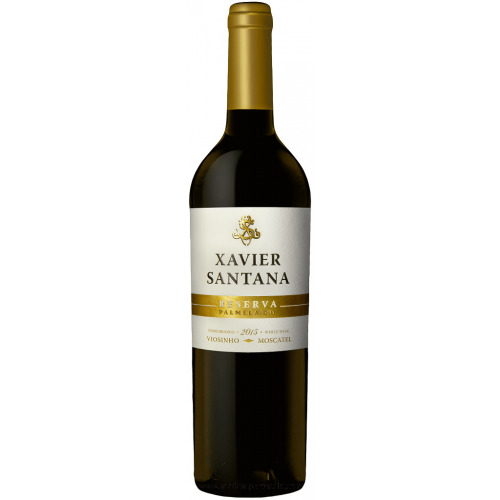 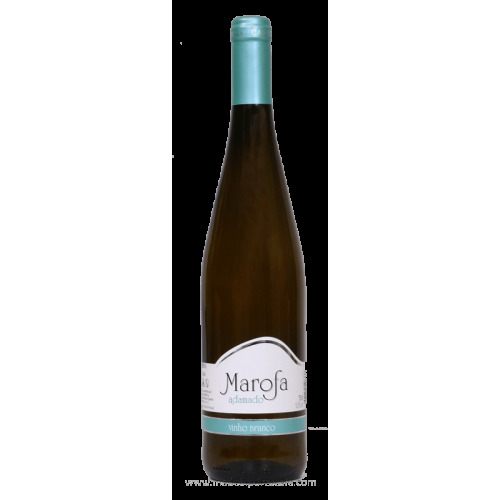 Tasting notes Citric color, expressive nose with lime notes and some fresh tropical aroma. 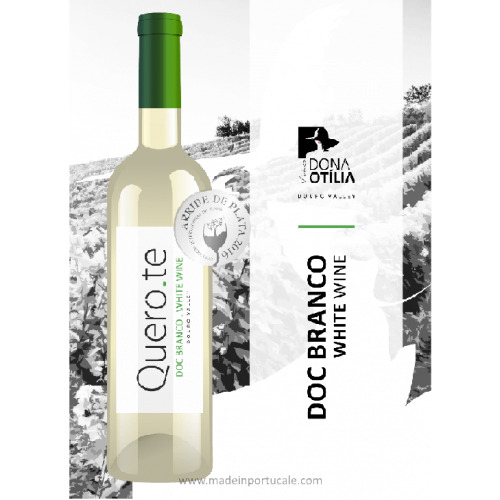 The palate is soft with a refreshing and citric acidity.